As a partner in The Right Horse Initiative, we’re proud to support a national movement reframing the conversation about equine adoption. Hickory Hill Farm is working with The Right Horse Initiative to promote equine adoption as well as the bond between horses and humans. 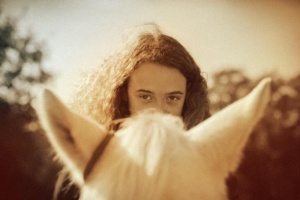 We are good people for good horses, and everyone who loves horses has ownership in this movement. 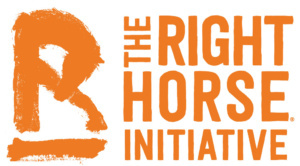 To learn more about The Right Horse Initiative, visit the righthorse.org. Previous PostPrevious Hello, 2019! Let’s review 2018!